Rensselaer Polytechnic Institute is asking students to curb the sharing of cups after a group of students contracted the swine flu during a weekend of drinking games, according to Dr. Leslie Lawrence, medical director of the school’s health center. “While it might seem fun over the weekend, it will not be enjoyable when you and your friends are sick and missing class or midterm examinations,” he wrote in a message distributed to RPI students and staff. Thus far, RPI has seen one of the region’s highest number of swine flu cases among its student population, with 21 cases of influenza, including about 14 that are active. Seven of those students are in campus isolation rooms and seven have returned home with their families. Several staff and faculty have also been experienced flu-like symptoms and Lawrence said the cases are steadily growing. The latest cases were tied to social events and a school football game, after which students were playing drinking games. Lawrence cautioned students that alcohol does not kill the flu virus and said it was particularly important during social events to wash hands and avoid close contact, concepts that may seem foreign at a college keg party. 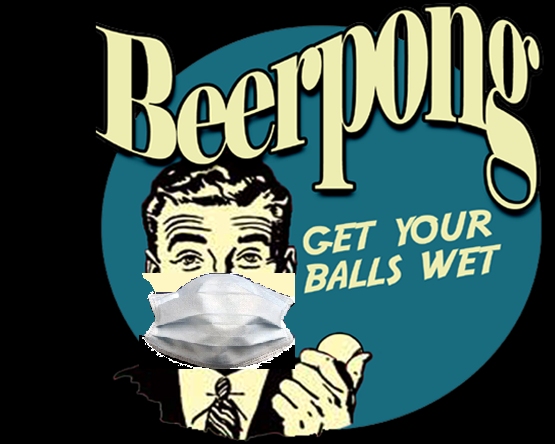 This entry was posted in Lab Results and tagged beer pong, beirut, h1n1, panama, rensselaer, rpi, swine flu. Bookmark the permalink.